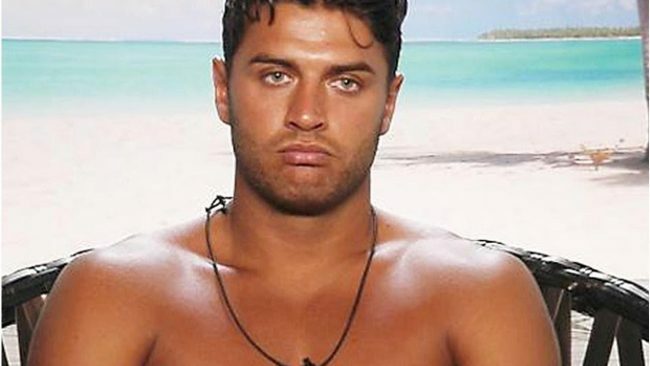 Mike Thalassitis who was a contestant on Season 3 of the British dating show “Love Island” died on March 15, 2019. He was 26 years old. Thalassitis was found dead in the woods near his home. A cause of death has not been released and police will not comment on his death. The death of the reality show star comes months after the death of his best friend Danny Cutts. Thalassitis was also having a difficult time coping with the death of his grandmother who died a few days ago. Recently, he became a full-time caretaker of his grandmother who was 94 years old and moved in with her. Jonny Mitchell, another “Love Island” contestant wrote on his Instagram that he was heartbroken over the death of his friend who had so much charisma. Caroline Flack, the presenter of “Love Island” said on her Instagram that Thalassitis was a gentleman and she would never forget that. She added he would be missed. The soccer team Stevenage FC which Thalassitis played for shared a tribute on their Twitter. They tweeted how they are saddened by the death of their former player. Condolences goes out to his friends and family. The BBC reports Thalassitis was in a relationship with country singer Megan McKenna who also the star of “The Only Way Is Essex.” The couple broke up last year after seven months of dating. 3 Responses to "Mike Thalassitis ‘Love Island’ Star Found Dead in the Woods at Age 26"